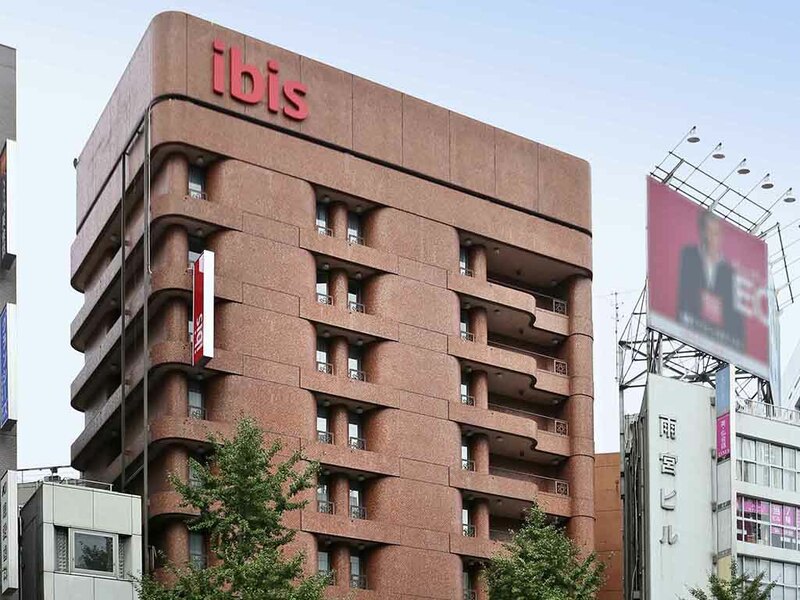 ibis Tokyo Shinjuku is located in the heart of Tokyo's cosmopolitan and popular Shinjuku district. Famous as Tokyo's vibrant entertainment area, it is Tokyo's major commercial hub. The hotel is just a 3 minutes walk to the Tokyo Metro Shinjuku train station and JR Shinjuku Station. ibis Tokyo Shinjuku is a perfect base for exploring Tokyo for business or leisure with access to all parts of Tokyo via Subway and Train. This 206 room hotel offers free Internet in all guest rooms. Ibis Tokyo Shinjuku has completed the renovation that includes rooms, the restaurant and bar to make an even more comfortable, warm and inviting atmosphere. Stay in the heart of Shinjuku's most vibrant shopping and entertainment district. Enjoy variety of drinks and foods withni the atmosphere of a contemporary french café. Our café is equipped with free WIFI facility with all non-smoking seats. Newly refurbished bar, CAFE RENDEZVOUS, is a friendly place to relax and gather over a drink at any time of the day.